Our mission is to provide safe, decent, and sanitary housing conditions for low to moderate income individuals and families, to promote affordable housing, to manage resources efficiently, and support and encourage the well-being and economic self-sufficiency of BHA residents. 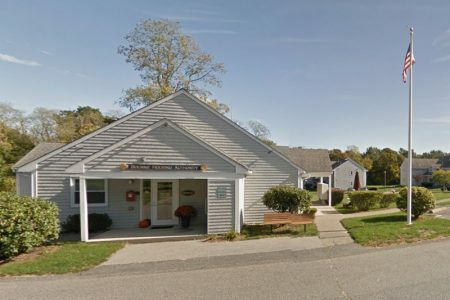 The Bourne Housing Authority provides affordable housing for senior citizens, families, and people with special needs at properties located in Bourne, Pocasset, and Buzzards Bay. For more information, please visit our FAQ page or contact us. THE WAITING LIST FOR WINDSWEPT ACRES TWO AND THREE BEDROOM UNITS IS OPEN UNTIL FURTHER NOTICE. Monday through Thursday 8:00 a.m. to 4:00 p.m.
Bourne Housing Authority provides 24-hour maintenance for any emergency occurring at a BHA-owned development by calling 508-563-7485.